Traveling just isn’t traveling without packing your bags. There are numerous choices when it comes to choosing your travel bag companion. In this post I’ve compiled the ultimate guide to choosing the right travel bag with 10 types of travel bags that conquered the world. 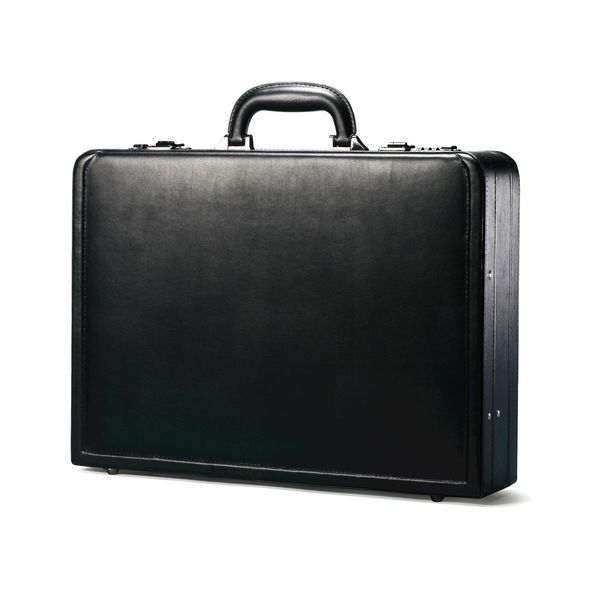 Pros: briefcases typically have hard sides both inside and out, which protect your important documents from crinkling, thus protecting your professional image as well. Cons: can be easily stolen if you’re not careful. It is also highly advisable to have a combination lock that will only open to a combination that only you know to protect your valuables. Ideal for: professionals who wish to carry important documents out of the office when on business travels. Brand Picks: Kenneth Cole, Samsonite, McKlein USA. Pros: can walk up stairs without having to haul luggage up the steps. Even weight distribution on both shoulders. Hands aren’t used for carrying the luggage. Cons: can put strain on your back and shoulders and can affect your posture if you have a lot of items in it. You may also sweat a lot on your back if you’re wearing a backpack in hot weather. 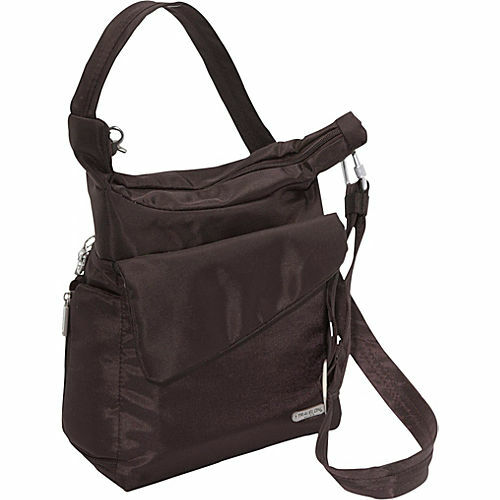 Ideal for: travelers who have a lot of things to pack and don’t want to strain their arms carrying a heavy bag. Rolling suitcases are also ideal for children so they don’t have to struggle with heavy luggage. Brand Picks: JanSport, Herschel, L.L.Bean, Nike, Quiksilver, Osprey, Magellan’s. Pros: can adapt to stair flights by using shoulder and waist straps, which allow you to carry your items on your back. Cons: rolling backpacks tend to be heavy, not only because of what’s inside, but also due to the added weight of wheels and an extending handle. Plus, most rolling backpacks may not be comfortable enough for long periods of trekking. Ideal for: adventurous travelers or people going on road trips who want to combine the multiple compartments of a backpack with the carry-on ease of wheeled luggage. 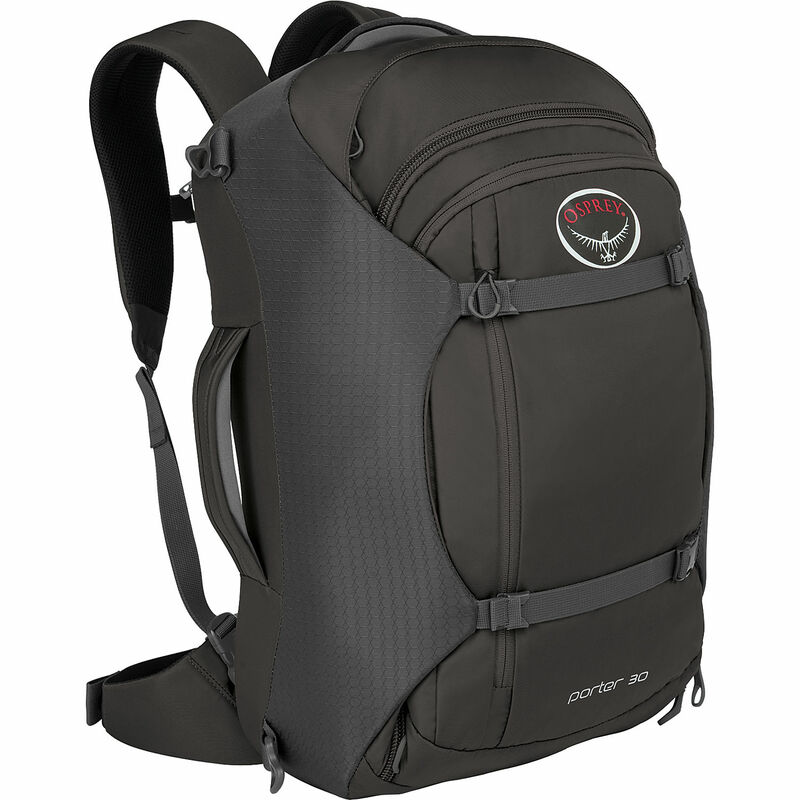 Brand Picks: High Sierra, J World New York, Victorinox, Osprey, Eagle Creek, Gregory, Kelty. Pros: has the largest middle compartment of almost any wearable luggage. Duffel bags are also flexible, and most small or middle-sized bags can fit into an overhead compartment with ease. Cons: as with most wearable luggage, duffel bags can put strain on the shoulder or arm carrying it. Not ideal for long periods of hauling around. 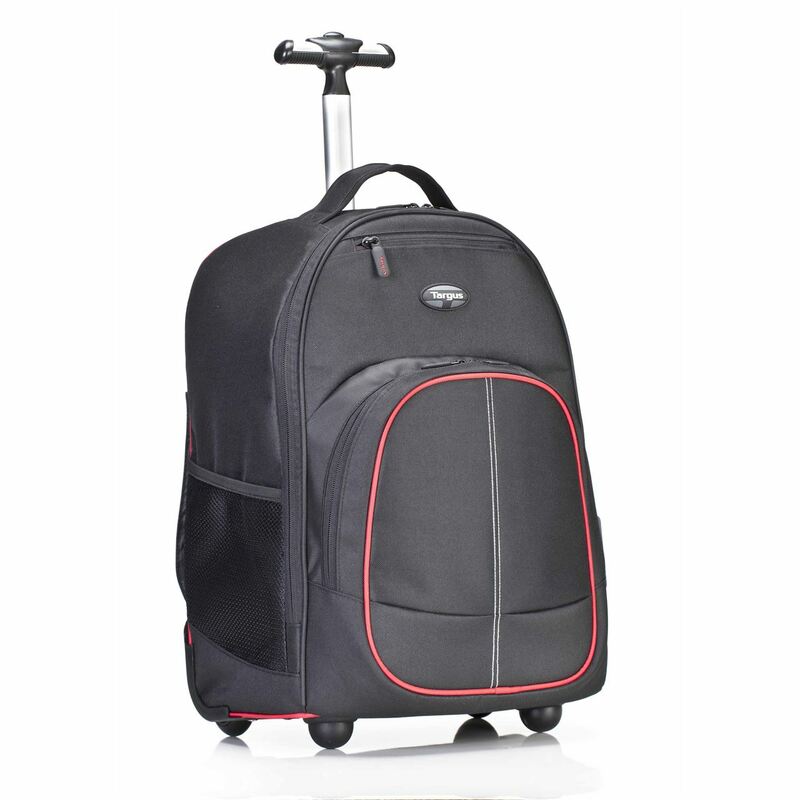 Ideal for: travelers who usually bring sports equipment and/or want versatility in carrying luggage. 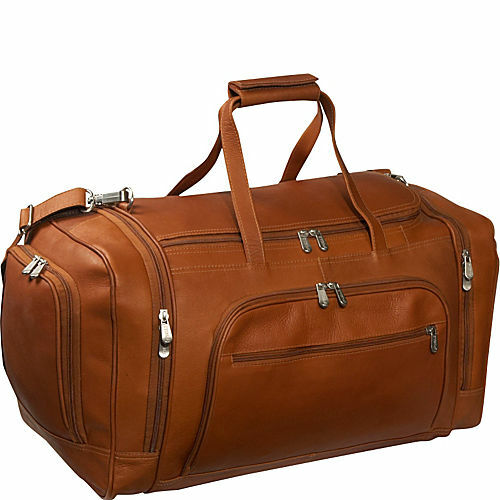 Brand Picks: L.L.Bean, Piel, Tumi, Magellan’s, eBags, Briggs & Riley, Eagle Creek. Pros: can carry large, oddly shaped gear with ease. 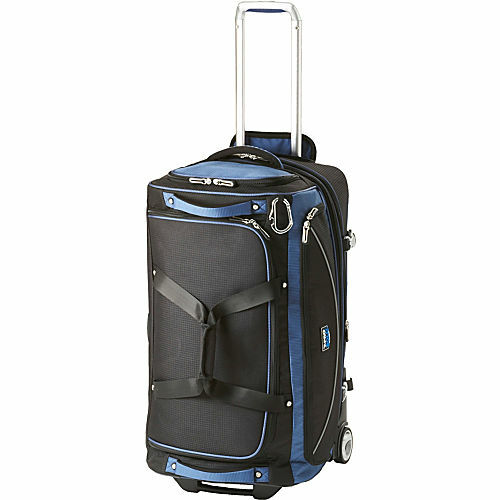 As with regular duffel bags, rolling duffel bags also have a lot of spacious compartments, and have little trouble fitting into an overhead compartment. 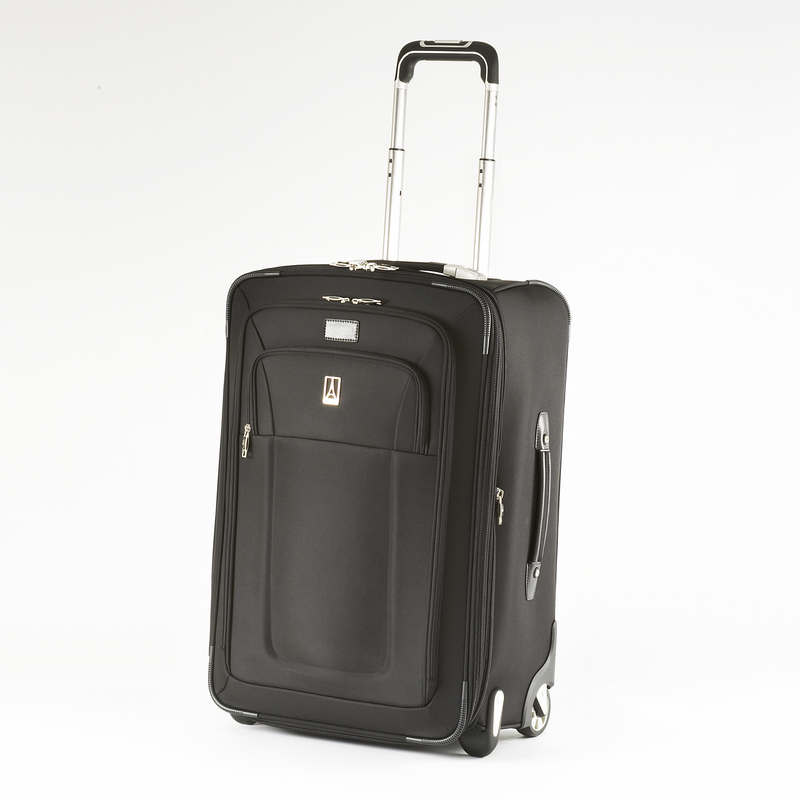 Cons: as with other rolling luggage, rolling them along up stairs or through rough terrain may be difficult. Brand Picks: L.L.Bean, Magellan’s, eBags, Athalon, Timberland, DAKINE, Eagle Creek. Pros: fashionable and easy to carry. You will also have enough room to put in essentials like cosmetics, clothing, or electronics. Any tote can be used for travel, but a travel tote has the advantage of wheels or shoulder straps if you don’t want to have to carry it all the time while traveling. Cons: if you use a tote as your sole means of bringing clothes along, you may have to wear the same things multiple times in a week. The bag is best used as a carry-on for your laptop, accessories, and other small essentials. Ideal for: travelers who want to pack just the essentials without having to compromise a fashionable bag. 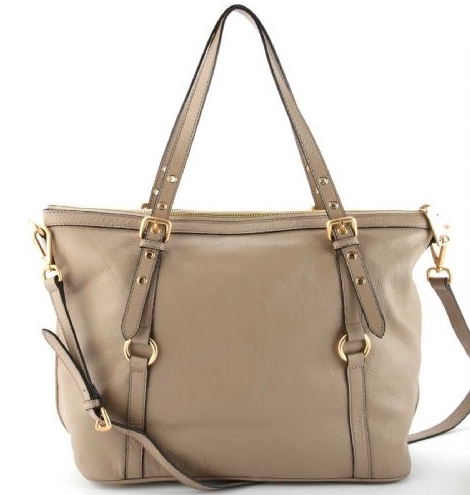 Brand Picks: L.L.Bean, Steve Madden, Calvin Klein, Tommy Hilfiger, Michael Kors. Pros: comes in a variety of functions, such as wheeled suitcases and totes, with added fashionable flair from the world’s top designers. Some designer luggage even comes with a warranty that will grant you a repair or replacement if your luggage is damaged or defective. Designer luggage tends to also have excellent overall quality. Cons: as is the case with top fashion, designer luggage can be very expensive. Having expensive travel luggage can also make you a target for thieves. Ideal for: mainly travelers who want to travel in style and quality. 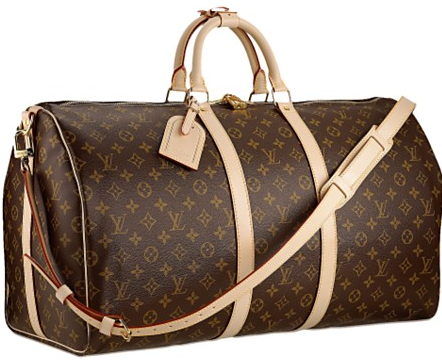 Brand Picks: Louis Vuitton, Ralph Lauren, Tumi, Alfred Dunhill, Bottega Veneta. Pros: messenger bags can be worn easily on one shoulder with a long strap. Is also more secure than carrying around a tote bag. Cons: depending on how much stuff you have in the bag, it may put strain on the wearing shoulder. Ideal for: people who want to bring a suitable amount of items with them wherever they go. Brand Picks: ClaireChase, Gregory, J World New York, JanSport, Travelpro. Pros: a good laptop bag will have at least one compartment to store a laptop charger in. Travel laptop cases are like rolling suitcases made specifically for laptops and other small essentials. The best part is the ability to place your duffel bag or tote on top of the case for easy transport. Cons: not large enough to fit clothing or other larger items. Must be rolled around making it difficult to carry up and down stairs. 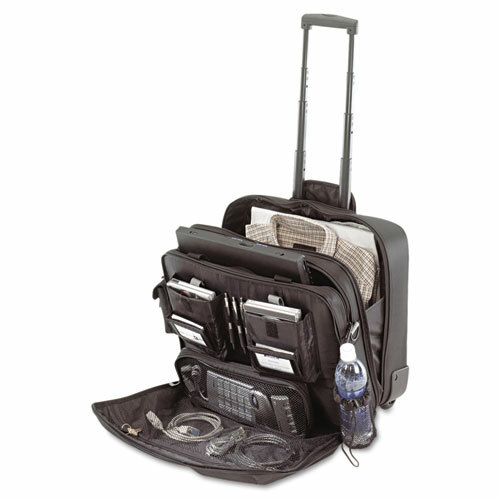 Ideal for: travelers who need a dedicated laptop compartment in their carry-on bag. Brand Picks: Cenzo, JanSport, Mobile Edge, Samsonite. Pros: if you plan to shop and bring things back home, you will need this. In addition, you will not have to carry the weight yourself; you just roll the suitcase along using the retractable handle. Cons: you may have baggage fees depending on your airline. In addition, carrying a rolling suitcase up stairs, over rough surfaces, or through snow may be a hassle. Brand Picks: Travelpro, eBags, Samsonite, Travelon, Nautica, SwissGear, Magellan’s. These are the 10 of the most common bags used to travel the world. Which of these bags do you use most often for your travels?